Welcome to the Radiation Detection Group website. 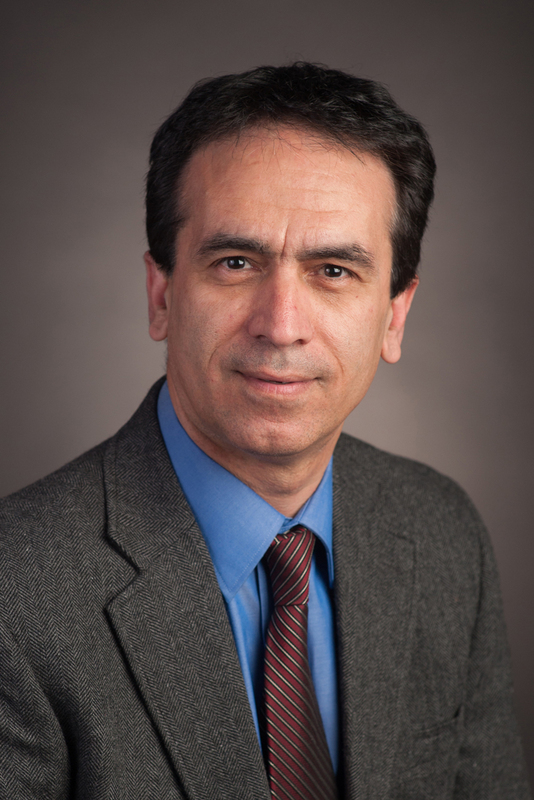 The group is led by Oregon State University School of Nuclear Science and Engineering Associate Professor Abi Farsoni and specializes in the development of radiation detectors, real-time digital pulse-processing, and radiation dosimetry models. The research conducted in RDD has furthered the understanding of environmental and on-site dose effects and improved technology intended to verify compliance with the Comprehensive Nuclear Test-Ban Treaty.